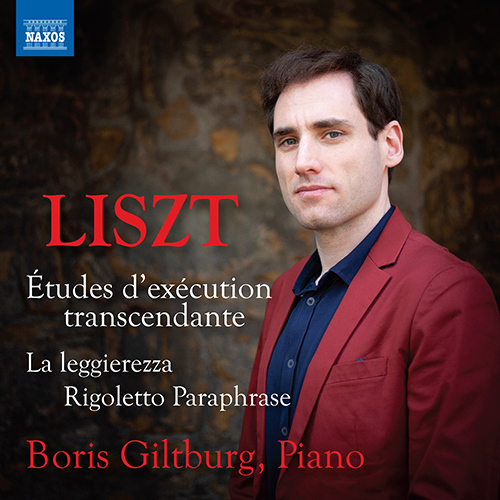 Liszt’sÂ Études d’exécution transcendanteÂ enshrine the spirit of High Romanticism, embodying extremes of expressive drama and technical virtuosity. His encyclopedic approach to technique is shown at its most dazzling in this cycle, heard here in the 1852 revision which Liszt himself declared ‘the only authentic one’. Integration of musical and technical elements is absolute, and the music’s narratives are supported by dramatic physicality, an orchestral richness of sonority, and an exceptional colouristic quality.